What Affects Client’s Choice of a Wealth Manager? There are three qualities that top the list: competence, reliability, and low cost of service. Reliability. This includes the technological protection of a wealth manager, their financial stability, and morality. Cost of Service. Management expenses usually consist of manager’s fee in the form of a small share in assets under management. A client must have at least $5 million in liquid assets to be eligible for a traditional wealth management service. 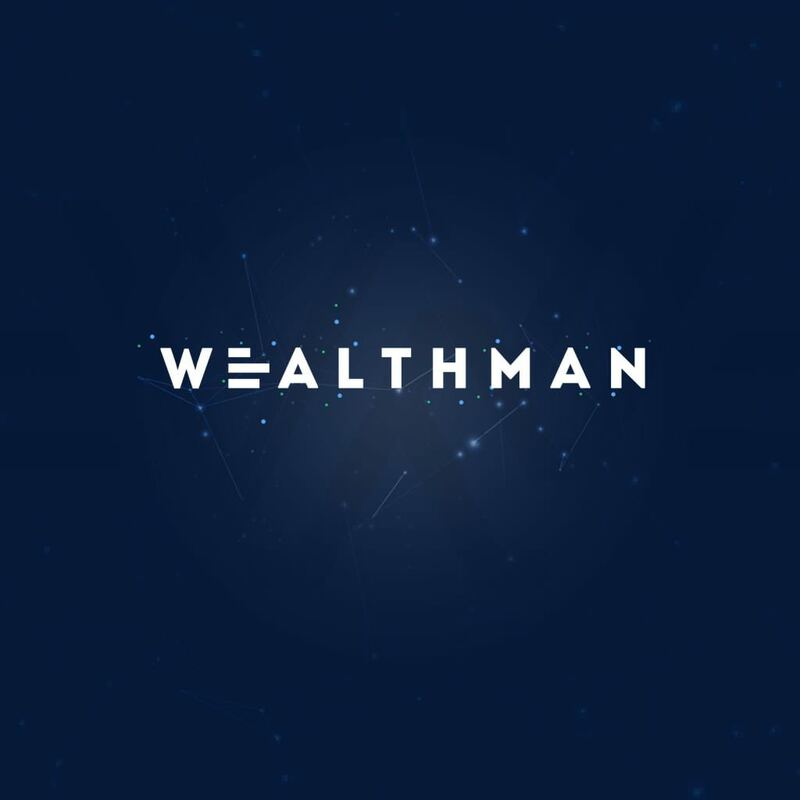 Wealthman is a wealth management Platform that contains a stack of protocols facilitating the building of trustless wealth management services that deal with on-blockchain digital assets. It aims to provide a permissionless secure environment for programming, execution, and marketing of individual investment management services. Our protocol replaces the central party that has all the control with the decentralized control in the form of smart contracts over business processes. By using our protocol, any wealth manager will be able to get more trust than the behemoths of the the market who pour loads of money into their image. This is why Wealthman is expected to quickly gain acceptance and support of market participants. The wealth management marketplace requires some metrics of effectiveness to be quantitatively comparable. This will allow users to weight up the efficiency and costs of wealth managers or their algorithms. The efficiency evaluation process takes place using the data from the step 1 and the methodology from the step 2. The key to high positions in the ranking of this marketplace lays in being outstandingly efficient and providing the best value-for-money ratio. Such marketplace of wealth management services is going to be the first ever solution of this kind on the global market.